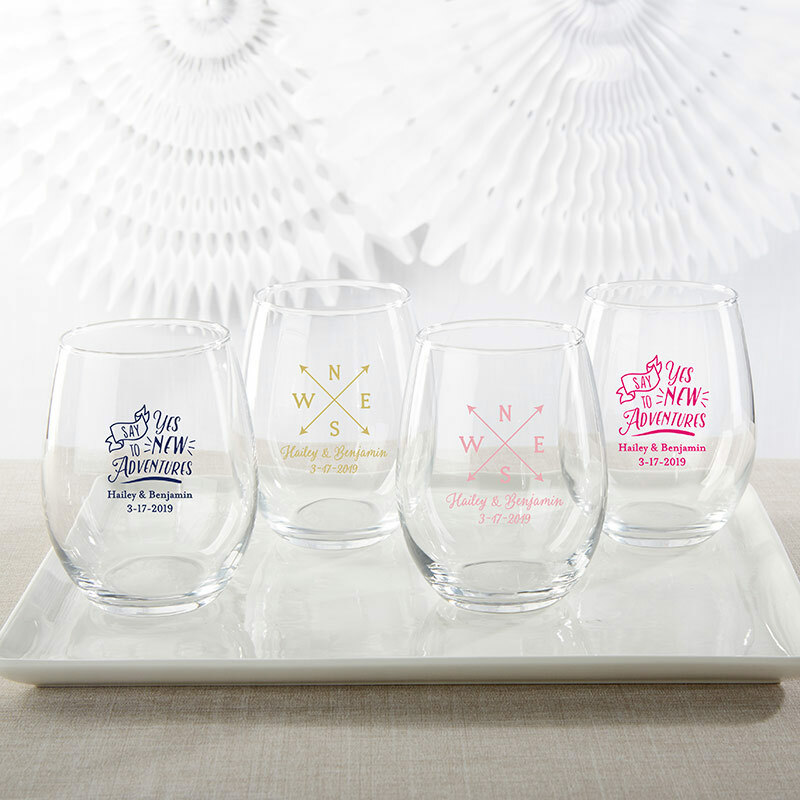 Personalized travel wedding favors are beautiful and simple with our Personalized 9 or 15 ounces Stemless Wine Glass! 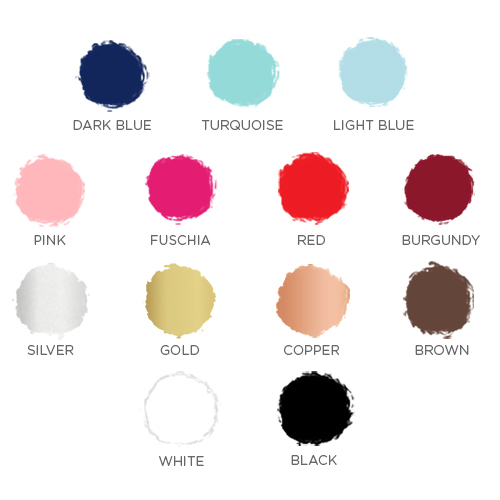 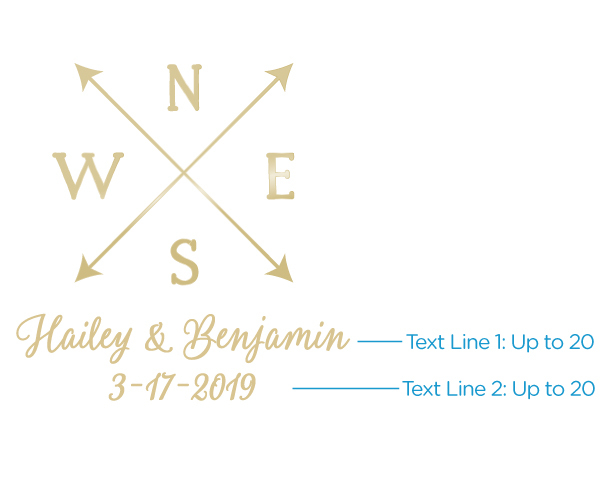 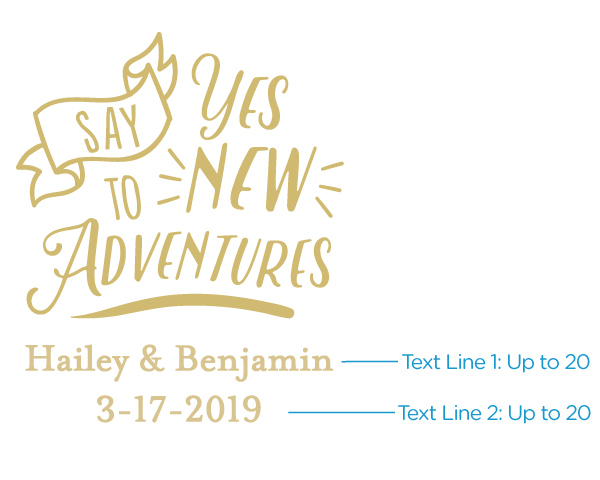 With your choice of two travel and adventure styles, the glasses will feature your personal message alongside "Say yes to adventures" or a "directions" theme. 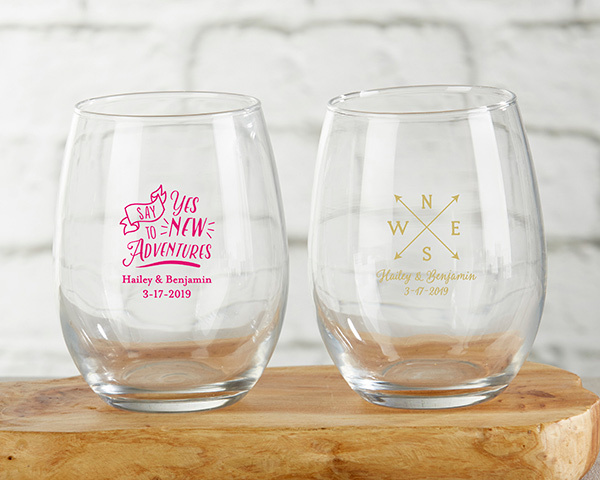 Destination wedding favors, bridal shower gifts, and engagement party souvenirs are all taken care of with the personalized 15 ounce stemless wine glass! 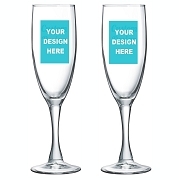 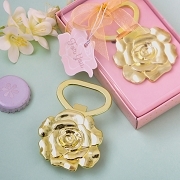 Due to the high cost of the printing process we are only able to issue a credit for broken items. 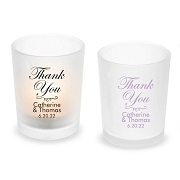 Please be sure to order additional pieces to cover any breakage or extra guests.